The tempo of the news has grown increasingly frenetic lately, even to the point where a humdrum summit in Argentina for world leaders has taken on significance. Usually, the more high-powered the guest list at these affairs, the less likely they are to produce an outcome worthy of our attention. This time, however, the world seems riveted not only on what might happen when Trump and his trade nemesis Xi Jinping meet for dinner Saturday night, but on what will not happen now that the President has canceled a G20 meeting with Putin. By the time you read this, we’ll know whether there is going to be an immediate thaw in trade relations between the U.S. and China. Regardless, many Rick’s Picks subscribers were able to place a leveraged bet on a positive outcome. This I had advised in Friday’s commentary, which touted the possibility of a thousand-point rally in the Dow if Trump and Xi strike a deal. Although I still view this as unlikely, we were able to get enticing odds on the bet. It’s also possible the weekend will produce a temporary respite in the tariff war. Although that would not be sufficient to stimulate a thousand-point rally on Monday, it would very likely be good for a gain of that size over the next several weeks. 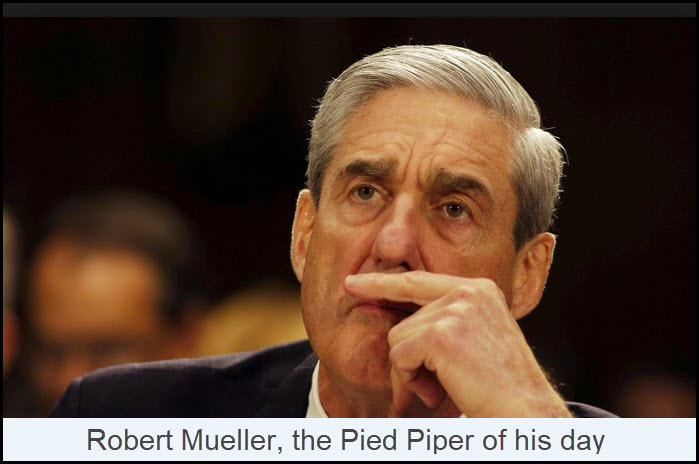 In the meantime, we can only pray for distraction, preferably comic, from impeachment cacophony and the snipe hunt of Robert Mueller, the Pied Piper of his day. Trump Derangement Syndrome has become literally relentless, making the news all but unwatchable for most Americans and exceeding our collective patience like no outbreak of mass hysteria in memory.